By: Zack Plair, MSU OPA. Photo by Mitch Phillips.  STARKVILLE, Miss.—A ribbon-cutting and open house formally welcomed to the Mississippi State University campus a new resource for military veteran entrepreneurs. The Veterans Business Outreach Center (VBOC) hosted distinguished guests and members of the public for a grand opening ceremony Friday morning [Aug. 28] at its location in Suite 105D, 60 Technology Blvd., in the Thad Cochran Research, Technology and Economic Park. In partnership with the College of Business’ Center for Entrepreneurship and Innovation and the G.V. “Sonny” Montgomery Center for America’s Veterans, the VBOC is providing guidance for veterans, and their spouses, who either want to start a small business or grow their existing business. MSU received an $825,000 grant from the U.S. Small Business Administration to start its VBOC, which will serve veterans and their spouses in Mississippi, Alabama, Louisiana and Tennessee. MSU’s VBOC is one of 15 nationwide. Trent Kelly, 1st district congressman for Mississippi and a colonel in the Mississippi National Guard, commended MSU for its commitment to veterans during Friday’s ceremony. He said veterans typically have a servant’s heart, a high level of intelligence and an innate ability to “not accept failure.” These traits, he added, often translate into business success. The VBOC officially became operational in May and has already served dozens of clients. Center Director Mark Scott said he and his staff field calls daily requesting consultations. Its free services range from developing ideas into businesses, identifying a business’ customer base and helping veterans form a business plan. Further, Scott noted the VBOC has set up a satellite office in The Innovation Center in Biloxi to help better serve the four-state region. A land-grant institution established in 1878 with the U.S. Military Academy as a model, Mississippi State has a long history of service and commitment to veterans. In 2013, U.S. News and World Report ranked the university 29th on its elite list of the 52 best national higher education organizations for veterans, service members, dependents and survivors. 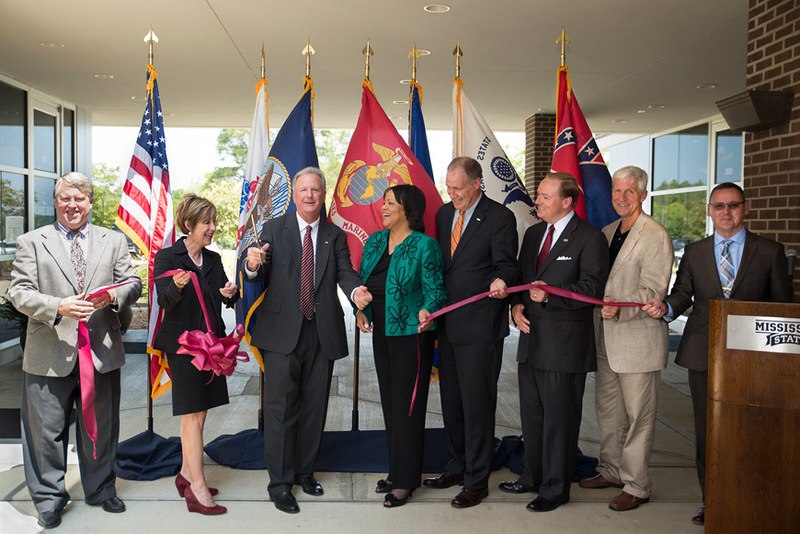 On Friday, MSU President Mark E. Keenum said more than 450 veterans are enrolled at MSU, and more than 2,100 students are directly connected to veterans as dependents or spouses. “We have a long history of engagement and involvement with veterans,” he said. Since October 2012, VBOCs have helped more than 136,000 small business owners and entrepreneurs nationwide, said Mississippi SBA Director Janita Stewart. For more information on MSU’s VBOC, visit www.vboc.msstate.edu/~vboc/index.php. The telephone number is 662-325-4990; the email address, vboc@business.msstate.edu.